8-Piece Makeup Brush Set + Case Only $3.74 + FREE Shipping! You are here: Home / Great Deals / Amazon Deals / 8-Piece Makeup Brush Set + Case Only $3.74 + FREE Shipping! Need new makeup brushes? 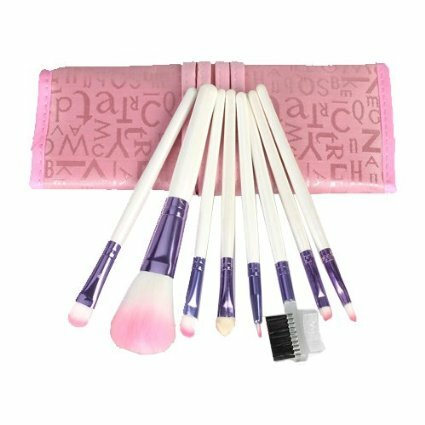 Check out this fabulous deal – get this 8-Piece Makeup Brush Set + the Super Cute Pink Case for just $3.74 + FREE shipping! I’m making beauty bags for some of my Christmas gifts this year, and I think this would be a great addition!